The basis of The Cancer Cure Experiment is this: biblical truth applied to medical discovery. 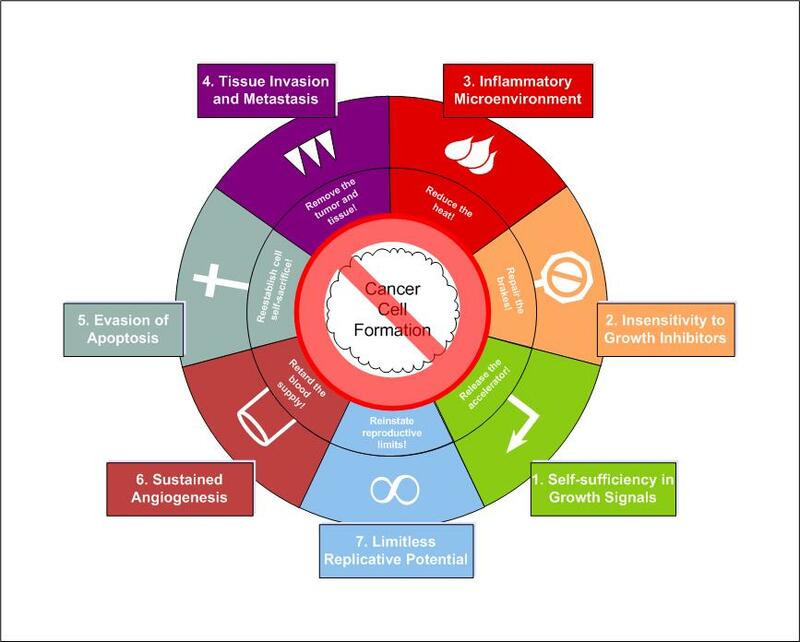 While medical science has been able to determine many of the mechanisms of cancer development, its methods of dealing with those mechanisms have often been “brute force,” such as the use of chemotherapy and radiation therapy. These mechanisms have helped many experience some modicum of healing, but often they have also produced serious side effects and people who have not been helped through their use. On the other hand, traditional spiritual approaches have usually been at the extremes: one set of beliefs teaches the cancer victim to learn to accept and live with his or her cancer, while another set of beliefs uses a “name it and claim it” one-size-fits-all approach. It is our belief that cancer is both a physical and a spiritual attack on the body and the spirit. Therefore, it must be dealt with as such. The spiritual dimension must not only not be ignored, it must be the primary approach to healing. However, the physical dynamics taking place in the body must not be ignored, either. We believe that a cure results from the spiritual dimension—biblical truth—being applied to the physical dynamics through the use of a variety of spiritual means. We believe that the healer is God himself, Jehovah Rapha (Exodus 15:26), as he has revealed himself in his Son, Jesus Christ, as the Healer of both the physical and the spiritual: the body and the soul. Faith in Jesus is not a prerequisite to starting The Cancer Cure Experiment. However, once you grasp the depth of cancer’s insidious malevolence, you will realize that faith in Jesus offers the ultimate hope of healing. You cannot walk through the steps of the experiment without placing your trust and hope for a cure in Jesus. It is not sufficient to put your trust in a “higher power.” This experiment draws not only on the healing power of Jesus, but also on His saving grace. The Cancer Cure Experiment draws its authority and power from the truth of the scripture on which it rests. You are not turned away if you are not a person of faith—instead we invite you to “come nearer.” We all continue to fall short of all God has in store for us, but we do have his promise that “No eye has seen, no ear has heard, no mind has conceived what God has prepared for those who love him” (1 Corinthians 2:9, New International Version). We pray you are ready to enter into that realm where you are drawn more deeply than you ever imagined into loving God with all your heart, soul, mind, and strength (Luke 10:27), and where you discover that He loved you before you ever knew Him—and He has amazing promises already put in place for you as He travels with you on the road toward your healing. May your life be changed as you walk The Cancer Cure Experiment! Absolutely yes, it is so. Satan will attack us and especially Christians. Notice how many good people do get cancer who don’t smoke as an example, etc. Watch your eating habits and stay away from excessive amounts of sweet things. Pray that God strengthen you everyday with His grace and love. That is far far greater than Satan’s inspired cancer who robs people of their lives. Luckily Christians do have an eternal home where no cancer will ever set foot – thank the Lord for that.